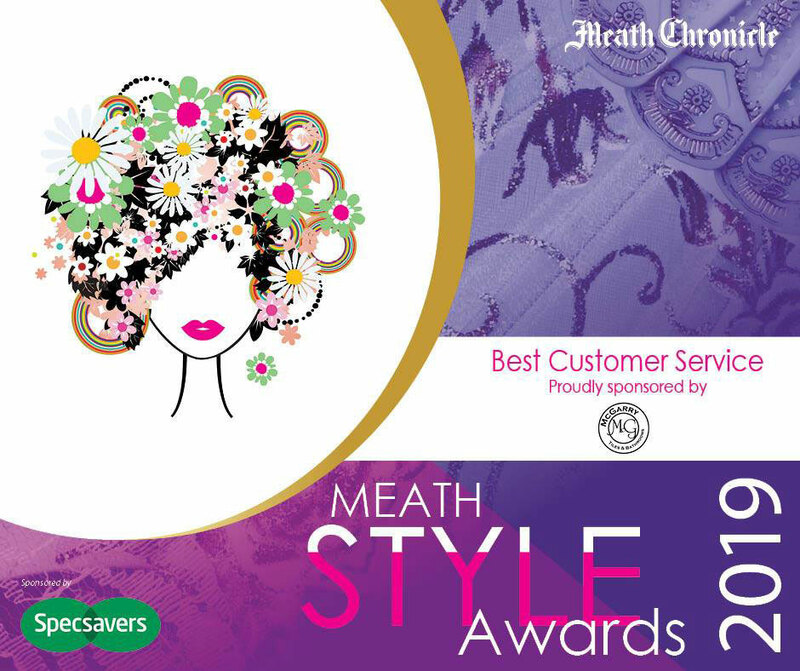 The Meath Style Awards 2019 nominations are now open! To vote Saraden Designs Millinery for Best in Accessories simply click here and fill out the nomination form. Saraden Designs is a Meath based Millinery design company. I pride myself on creating beautiful pieces for my clients by working closely with them and fulfilling their needs. Being nominated alone is a huge honor and I would like to thank everyone for the support so far and the continuing support going forward.